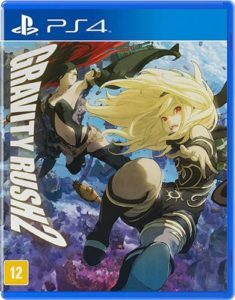 Join Us in Asking Sony to Keep Gravity Rush 2’s Servers Online, or to Patch the Game to Make the Locked Items Available for New Players! 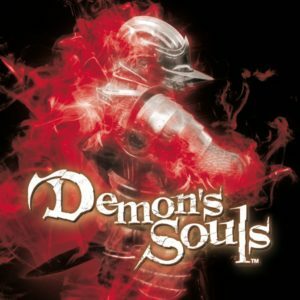 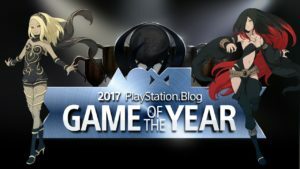 Vote for Gravity Rush 2 in the PlayStation.Blog Game of the Year 2017 Awards! 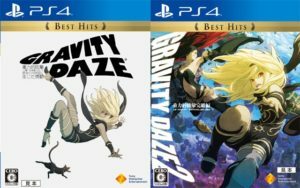 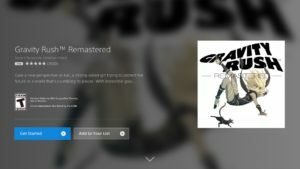 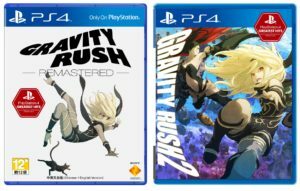 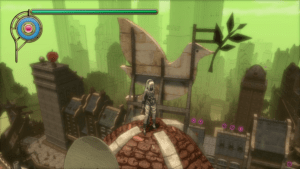 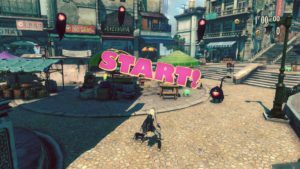 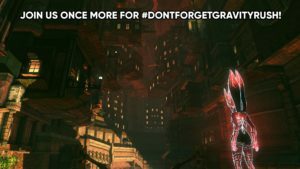 Gravity Rush Remastered on PlayStation Now: A Viable Way to Play the Game?